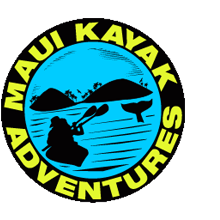 The mission of Maui Kayak Adventures is to EXPLORE the beauty of Maui, CONNECT with a spirit of adventure, and inspire a lasting RESPECT for the ocean and its inhabitants. To this end, we commit ourselves to the safety, quality, and enjoyment of all our guests while protecting the fragile marine environment and strengthening our local community. Join us for a kayak adventure that goes far beyond snorkeling and wildlife watching. 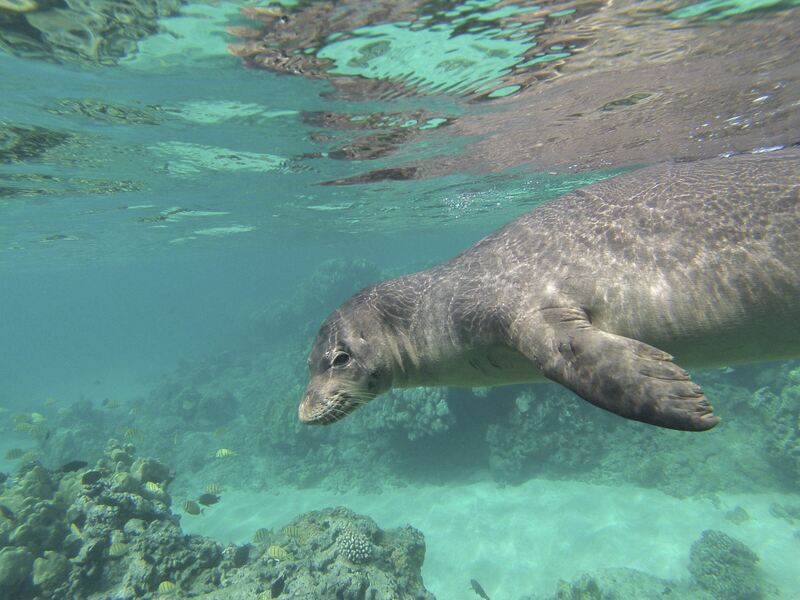 Explore Maui’s incredible ocean environment and stunning coral reefs with our Certified Marine Naturalists guides. 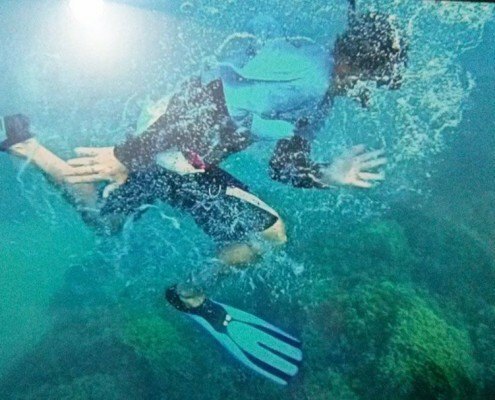 And as an Eco-Tourism Certified company, rest assured that we do our part to protect our oceans. 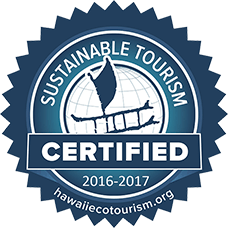 Our tours mix education, action, and ocean stewardship to provide a truly memorable Maui experience. From Bend, Oregon, Jesse led many rafting, kayaking, and SUP tours on the Deschutes. With a degree in Environmental Studies, she worked at Presidio National Park as a Biological Science Technician, then to Boulder CO to join a backcountry trail crew, leading excursions in the wilderness. When not on the water, you can find Jesse camping, slacklining, freediving, playing in the ocean, or skating bowls at the local skate park. 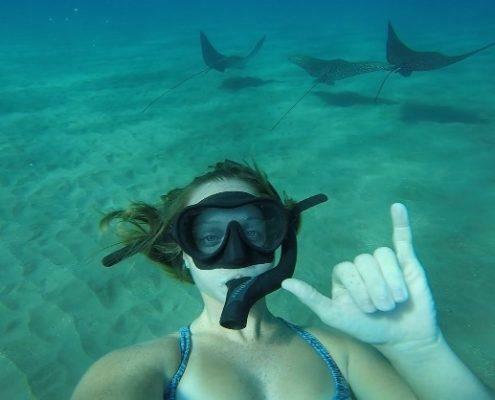 She is passionate about conservation and is overwhelmed with happiness to be able to call Maui home. Originally from South Florida, Chris moved to Colorado where he started working as a whitewater guide on Clear Creek and the Arkansas River. He then moved to Alaska and guided in Denali National Park on the Nenana River and Wrangell St. Elias National Park on the Kennicott River, Copper River, Chitina River, Nizina River, and the Tana River. He’s been guiding for about ten years. Matt got his love of the ocean from his father, who studied Marine Biology. However, growing up in Maryland, the closest Matt could get to the ocean was a 150-gallon saltwater tank. 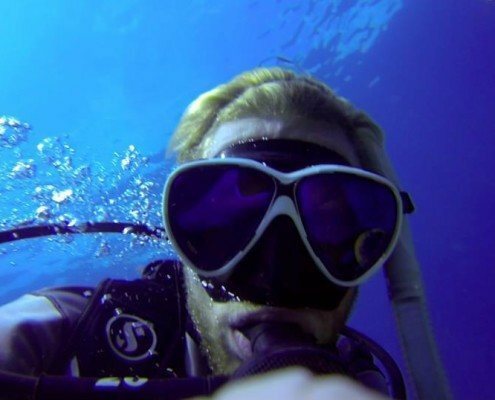 After earning a degree in Environmental Studies, Matt set out to the ocean, first working as a mate on a charter fishing boat in the Florida Keys, then moving to Hawaii to explore the Pacific Ocean. 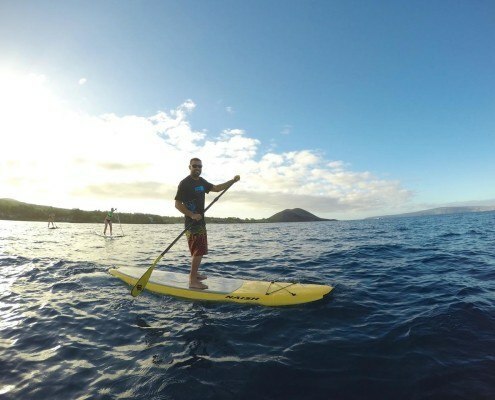 Once in Maui, he chose Hawaiian Paddle Sports to continue nurturing his love for the ocean and the marine environment. Clayton grew up in the Pacific North West playing in the cold water tidal flats of the Puget Sound. Moved to Clearwater beach Florida when he was 17 and was in the ocean every day with the manatees and gulf fish. From his many trips to Hawaii, he developed a deep love for the islands because of their isolation, deep water right off the beach, and marine diversity. 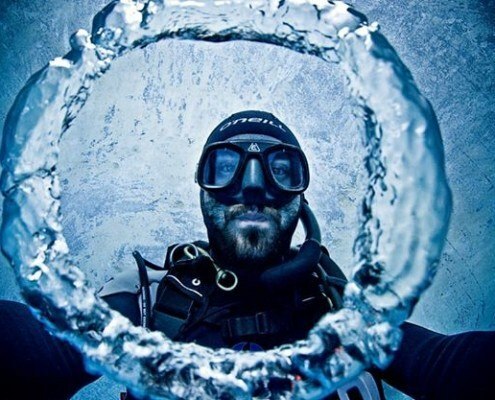 An underwater photographer and master scuba diver, Peter enjoys exploring the ocean, capturing underwater photos, and teaching others about Maui’s unique ecosystem. 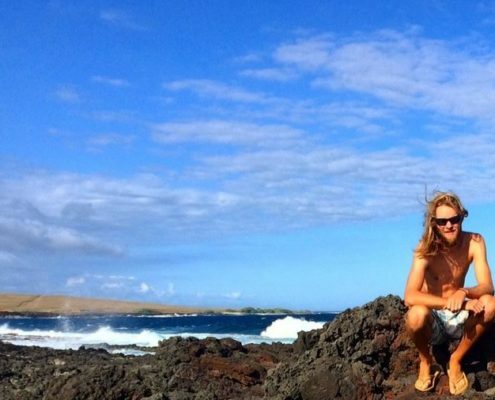 His background allows him to point out interesting things most people would skip over, giving guests the chance to take home great memories from their time on Maui. A kayaking guide since 1999, he’s been lucky enough to run trips around the world in places like Maui, Tonga, Fiji, Nepal, and Laos. John loves all things about nature and sharing it with friends, like ukulele, Hawaiian and indigenous cultures, meditation, marine life, and especially humpback whales.